WEEK PRIOR TO THE FUND RAISER/EVENT TAKING PLACE. 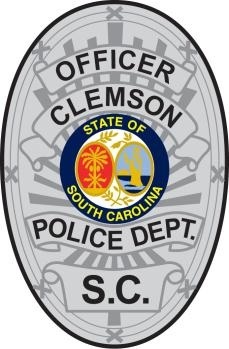 Once this form is completed and submitted, a representative from the Clemson City Police Department will contact the requestor via email and or phone contact to confirm or deny the request. At the time of confirmation the location for the downtown fund raiser/event will be made available to the requestor. ALL REQUESTS SHOULD BE SUBMITTED AT A MINIMUM OF ONE (1) WEEK PRIOR TO THE FUND RAISER/EVENT TAKING PLACE.